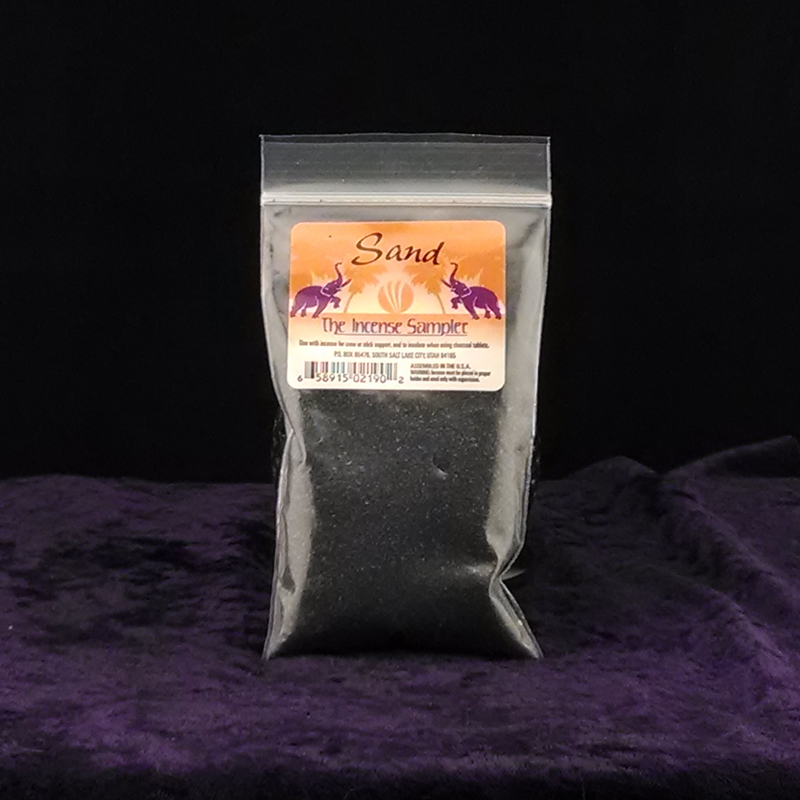 Black sand especially selected and packaged for use in incense censers. 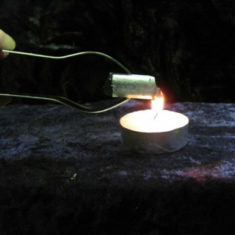 Fine small grain sand will hold cones and sticks and works as a heat absorbing “base” for charcoal tablets. Comes in a 5.5 ounce bag from “Incense Sampler”. 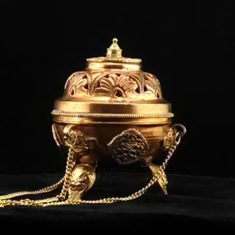 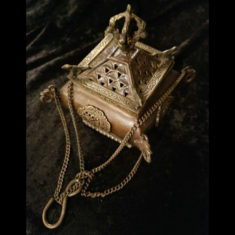 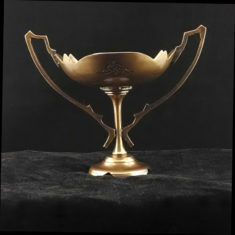 Be the first to review “Incense Censer Sand” Click here to cancel reply.